Mobile Doorman | An all-in-one mobile solution, custom-branded to your property. Your residents live on their phones. Your property should live there too. Mobile Doorman helps properties go beyond the web portal to create customizable, branded apps to interact with residents on their mobile devices. An all-in-one mobile solution, custom-branded to your property. Improve how residents interact with your property using a fully-customized, user-friendly tool that empowers residents to live smarter and helps you manage efficiently, improve retention and boost your bottom line. Mobile Doorman integrates with major property management software and popular onsite systems so there is no issue of changing your existing processes. Join hundreds of thousands of residents already using Mobile Doorman. Servicing properties across the nation, Mobile Doorman is the multifamily industry’s leading white-label app solution for residents and property managers. 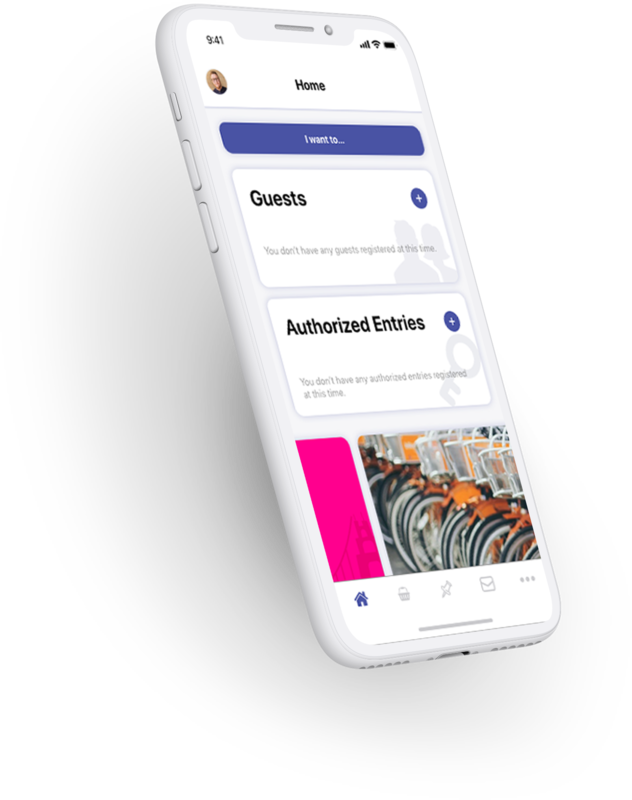 Mobile Doorman’s best-in-class custom apartment apps give residents all the tools they need to manage their apartment on-the-go.